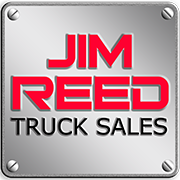 Check Out Our Latest Featured Trucks And Equipment At Jim Reed’s Truck Sales! 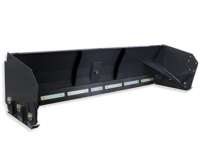 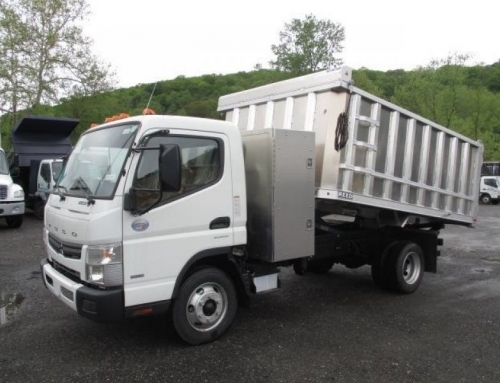 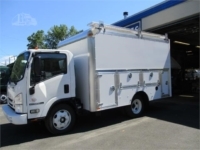 We are always equipping new and used trucks with custom Jim Reed Dump Bodies, Flatbeds, Boxes, and More! 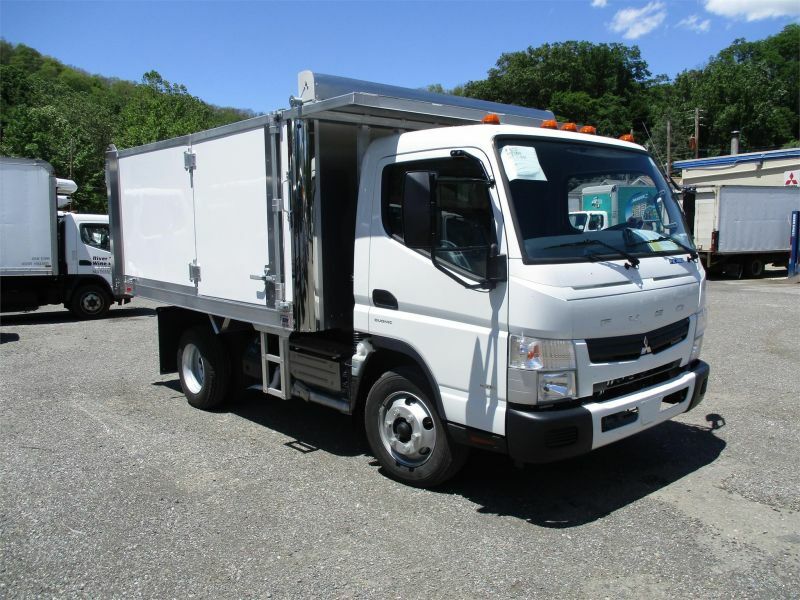 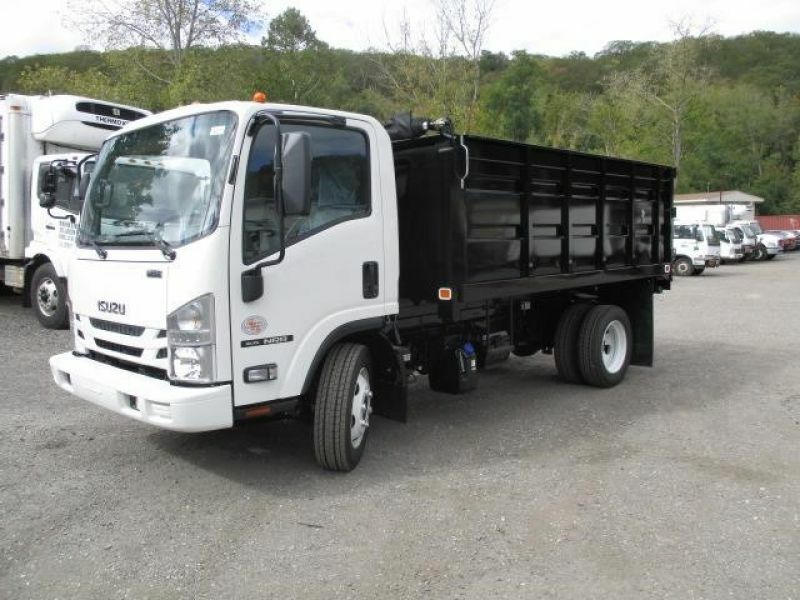 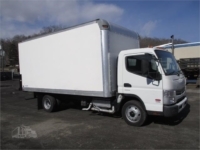 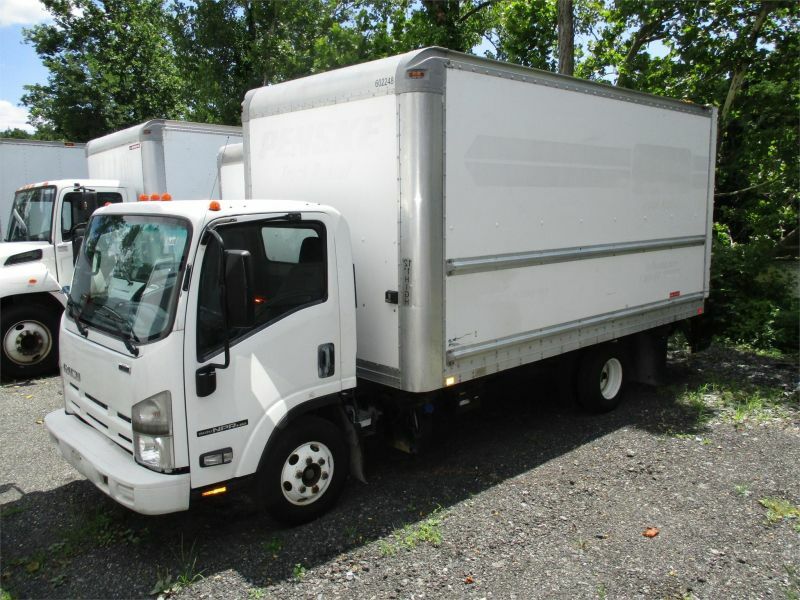 New Isuzu Trucks are available for LEASE ONLY through Jim Reed Trucks. 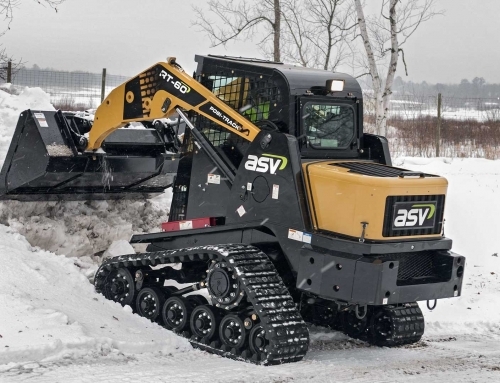 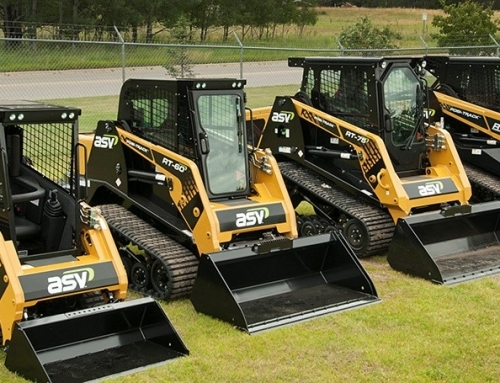 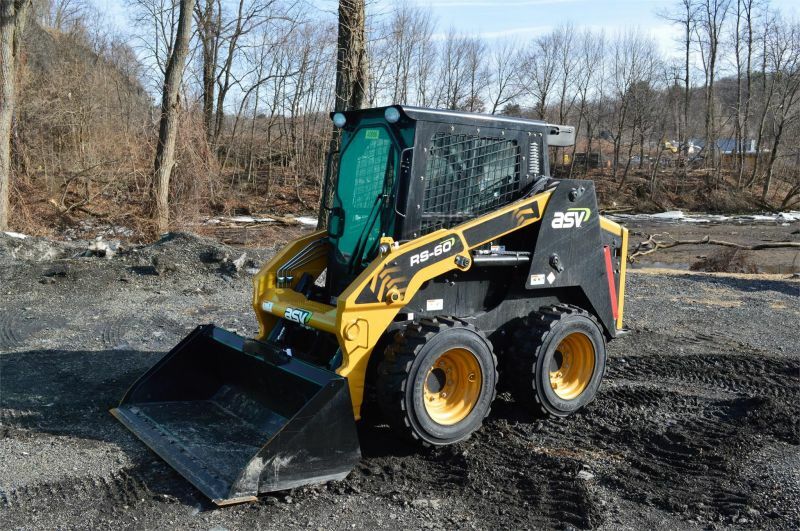 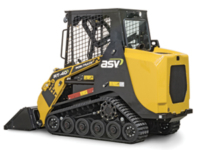 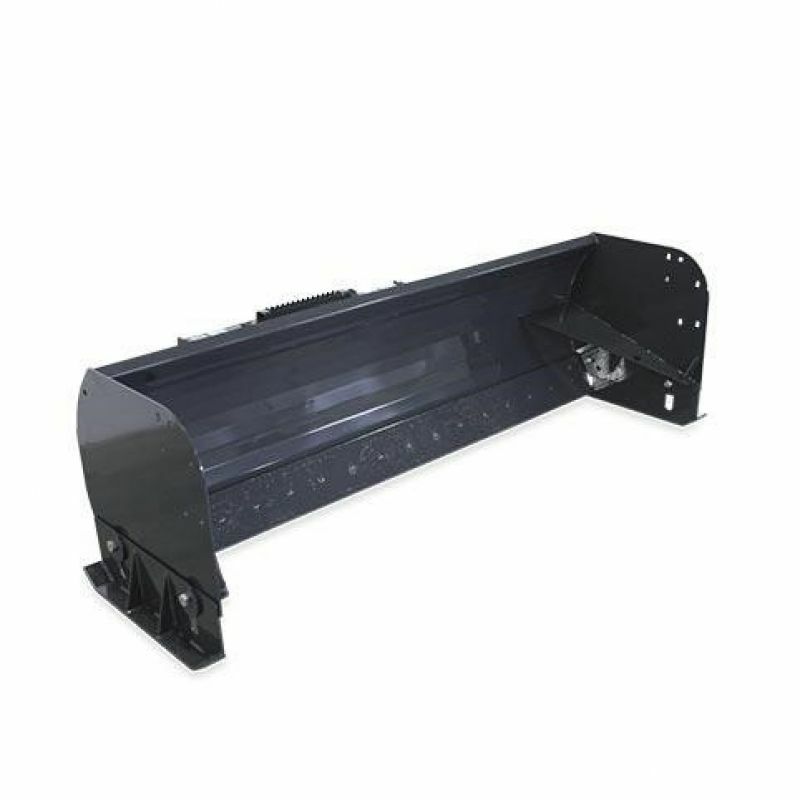 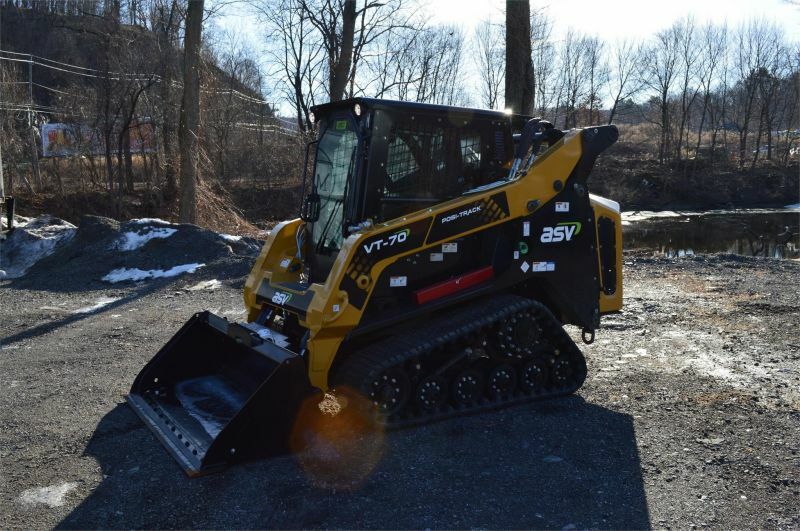 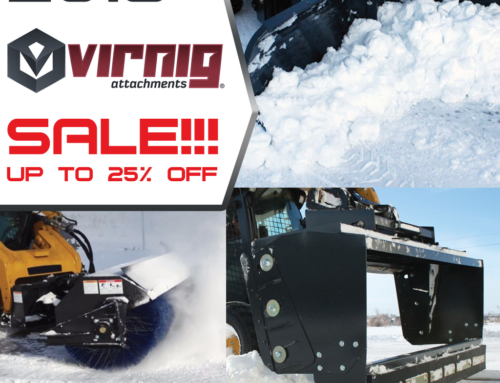 We always carry ASV compact track loaders and skid steers in stock, and we have several available for sale or to lease – these machines come equipped with rugged Virnig attachments. 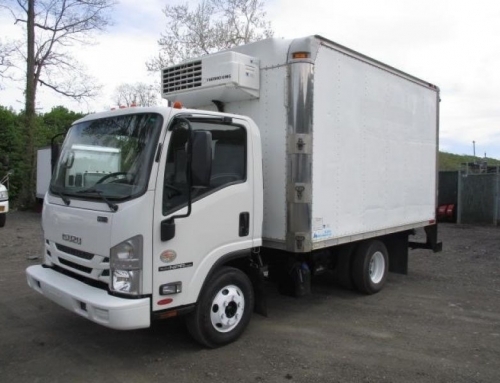 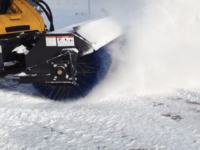 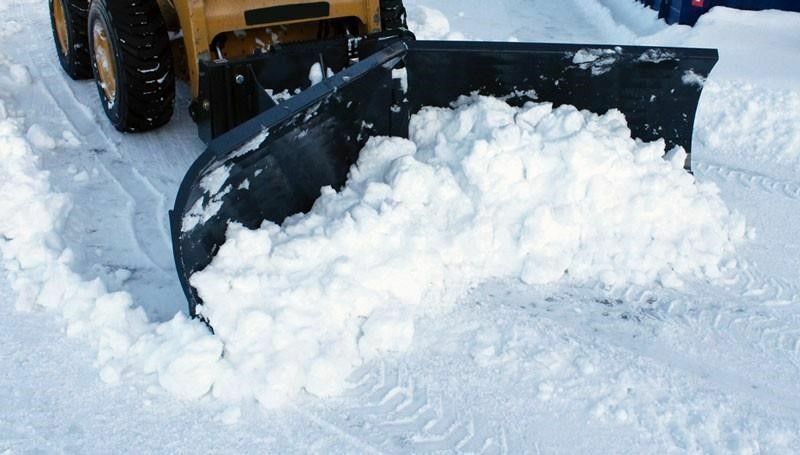 Click any item below for full specs, and take a look at our full inventory to see the wide range of trucks and equipment we carry. 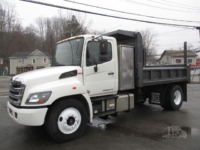 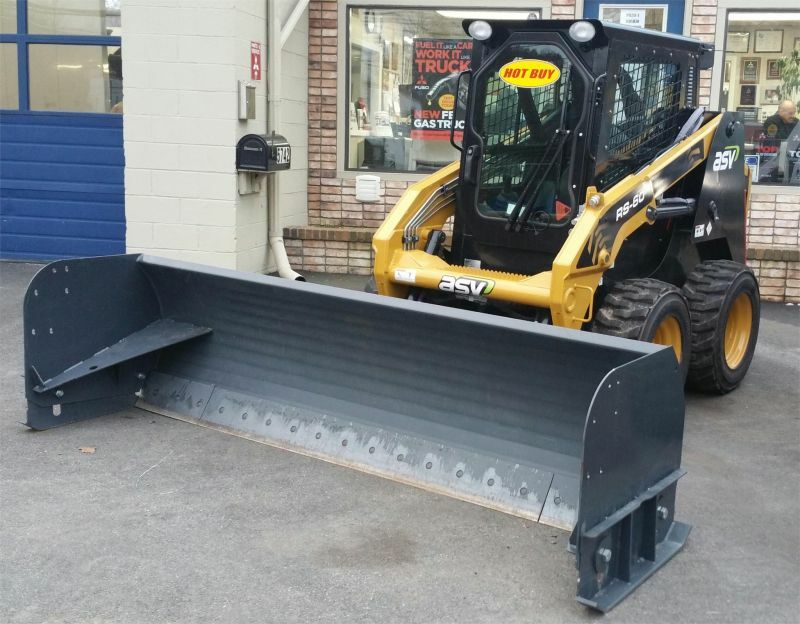 Jim Reed’s Truck Sales – your Hudson Valley source for trucks, equipment and more.